Brand recognition is essential for a business to have in order to stand out from the competition and gain the most business. Businesses that have logos and a strong brand identity will have better success at attracting new clients and gaining the most business because it shows that they take pride in their appearance. Businesses that lack a strong brand or have no logo will most likely have a harder time between the businesses that do. At 3PRIME, we ensure our clients have a well-designed logo and print material to help their business shine in every aspect. The logo is the face of the company, it helps clients and future clients to help recognize your business. A business with a logo is more likely to gain more business than a company without one. Here at 3PRIME, we are dedicated to helping your business achieve proper brand identity to make sure your business gains recognition that will help the business grow. Just like the logo, print collateral will help further your business by reaching more potential clients. 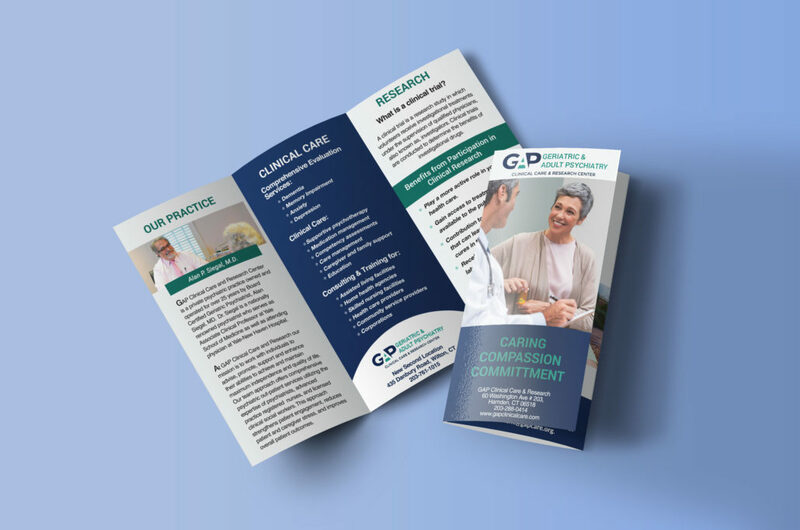 A type of marketing that relays on printed information about your business and the services you provide, having print material is a great way to spread more information about your business. Print collateral includes business cards, brochures, flyers, postcards, etc. The continuous use of aspects that were used in the logo is then used in other parts of the business, such as the brochures. This continuation will help to strengthen the business by creating a brand for the company. Aspects typically used are font, colors, designs, and icons. All these used throughout every aspect of a business will help strengthen a business’ brand. 3PRIME is dedicated to strengthening your business by helping you make a brand people will recognize.